Sometimes, with a map, it’s nice to be able to see the whole image at once. To have a copy of the map in your hand. Especially if there’s overlapping routes. Or, if it’s new to you. Then, if the English Station names are suuuuuuuper tiny – that can be a bit of a pain. And, if the station names could be in the same color as the line. So that, a Blue Line station name is…written in blue ink. Sort of a wee mnemonic booster. 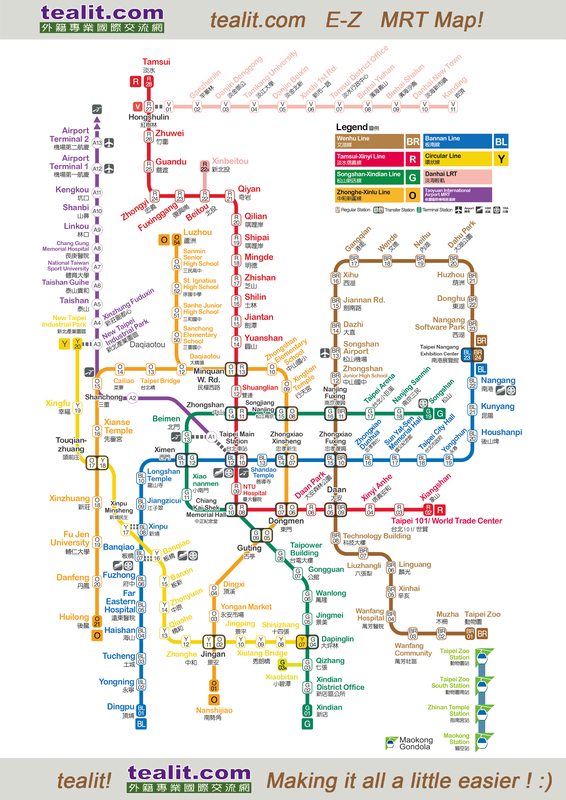 So, with all that in mind here is a new MRT Map!! In A4 size for carrying with you. And, in A3 size for hanging on your wall. Plus, printing instructions for your local copy store. And, even a .jpg version for if you want it on your phone.